A beautiful smile, a better overall appearance, clearer speech, and the ability to properly chew: these represent just a few benefits to possessing a full and fully functional set of teeth. However, due to an accident or disease, we could lose teeth, or they don’t function properly. An effective and common procedure to remedy these situations is the dental bridge. Patients find it affordable, as well as low-risk. Miami’s Dr. Andres de Cardenas and his staff of caring, concerned professionals want you to know that when you walk into their office, no matter your condition they see you first as an individual. This is why we provide you with several options when it comes to restoring the overall appearance and function of your teeth. One of these options is the fixed bridge. 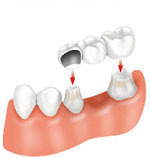 A fixed bridge is quite literally a method of “bridging” the gap created by a missing tooth or multiple missing teeth. The bridge consists of two crowns for the teeth on either side of the missing tooth or teeth. These two teeth act as an anchor and hold the false tooth or teeth (referred to as pontics) in place between them. Fixed dental bridges are just that, fixed. Once completed, it is a non-removable dental appliance. How Dr. de Cardenas performs your procedure in his Miami office will depend on the type of bridge (there are several) that best fits your particular circumstances and aesthetic needs. 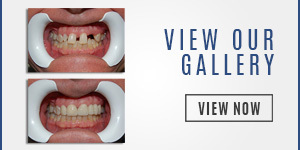 You can achieve numerous different positive results simply by having Dr. de Cardenas install a fixed bridge. Dr. de Cardenas’ fixed bridge patients report improved and pain-free chewing, enhance enunciation, as well as perhaps the most rewarding facet, an improved smile, and appearance. A fixed bridge procedure includes the numbing of teeth in order to remove enamel and allowing for the installation of a crown. Then, a mold or impression is made and sent to the laboratory where they will construct the fixed bridge. The patient will have a temporary bridge in place in the meantime until their fixed bridge reaches completion. This normally takes place over several weeks. On your follow up visit to the dental practice, your permanent bridge is adjusted for a proper fit and then cemented. Our dentist carefully goes over the type of oral care you need following your initial procedure. 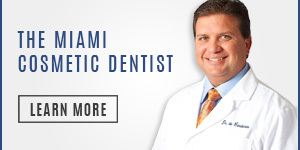 Are you looking to receive a fixed bridge or a dental cosmetic surgery in Palmetto Bay? 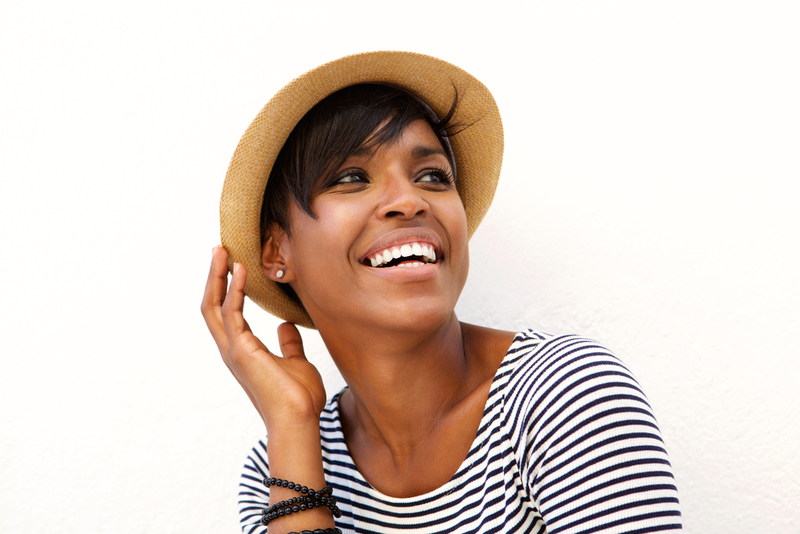 Need one of our various Palmetto Bay cosmetic procedures? You can contact us utilizing our convenient email form and we will get right back to you, or simply call us at (305)251.3334. 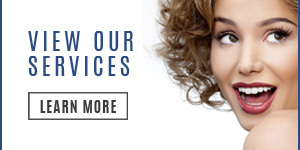 You can talk to Dr. de Cardenas and see if you are in need of a dental cosmetic procedure. He will analyze your current condition and get to the core issue of your problems. This will help you and our dentist decide on the optimal course of treatment to optimally suit your needs. When you visit Dr. de Cardenas and our dental practice, you can experience the difference between being treated as a patient, and being treated as a vital member of our family. Our goal is to not only make you well but to feel as comfortable as possible when you come through our doors. There is no longer a reason to fear sitting in the dental chair. There is a reason Dr. Andres de Cardenas is the dentist to the dentists. It stems from his commitment to the dental practice, as well as his gentle and sensitive touch. Being fearful of the dentist is normal. However, we feel that once you experience our preeminent level of service and our compassionate commitment to our patients, this will represent the first step in breaking down this apprehension. Stop by for a visit, or give us a call, we would love to answer your questions and address any concerns you may have. We pride ourselves on educating our patients and want to break down the wall between dentists and their clients, one dental procedure at a time.